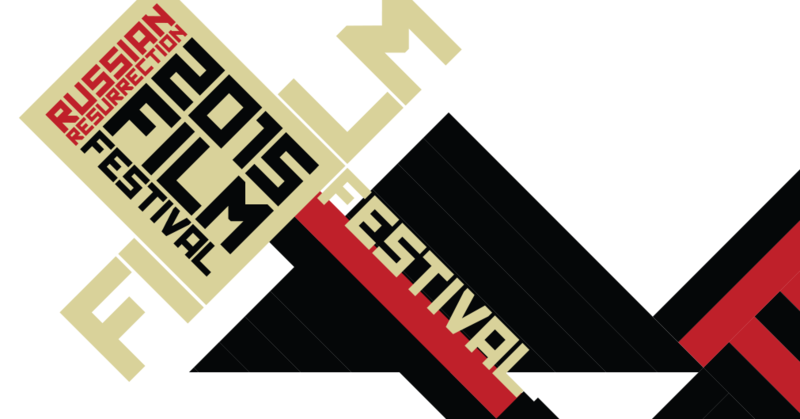 Russian Resurrection would like to thank everyone for joining us at the festival in 2015!!! Some of the more popular movies which you chose to see at the festival this year included Love Me Love Me Not, Sunstroke, Battle for Sevastopol and Battalion. Just us again in 2016 for the next instalment in the biggest festival of Russian Cinema outside of Russia.